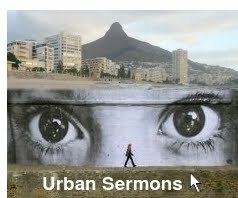 As minister and trustee of my city Church, I got to see new leases -- as did any member on request -- in fact members set the conditions of lease. 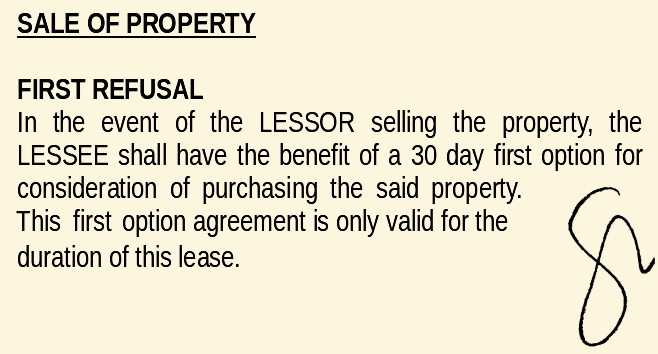 I did not however receive the "Standard Conditions of Lease", which is the "small print" so to speak. 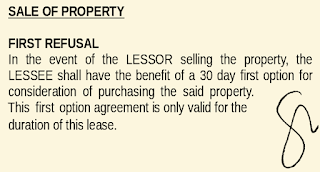 I recently saw the "small print" of a major lease, by chance. This included the clause below. It refers to "the property". At the time of signing, this could only be one property, and surely still is. This property includes the Church, and all its facilities and premises. If one takes this clause to mean exactly what it says, it says this: If the Church is sold, it must go to a business concern -- unless the business concern does not want it.